Obtaining insurance for all of your assets is important. At LoCastro Bonini Insurance, you'll get outstanding service as we help you to locate the most affordable policy for your specific needs. Owning property often means facing liability risks. With the help of our team, it's possible to find a wide range of affordable insurance plans. We're an independent agency you can rely on for any type of insurance product. If you own an ATV, jet ski or other types of vehicles that are used in sports or for adventure, you probably have spent a significant amount of money on them. With proper insurance protection, you may be able to minimize some of the financial risks to yourself. This includes protecting against the value of the property as well as liability coverage. For those with a second home, rental property, storefronts, or other types of vacant property, insurance is necessary. The risks are different for these properties, but you still have the need for property insurance and liability insurance in many cases. Let us help you to find affordable rates. No matter how much you love your motorcycle, there are often legal requirements for operating it on the road, including the need for liability insurance. Nevertheless, you may need more coverage to protect your bike from accidents or damage to the motorcycle itself. For those in Pennsylvania, other insurance needs, including those for flood damage are often needed. 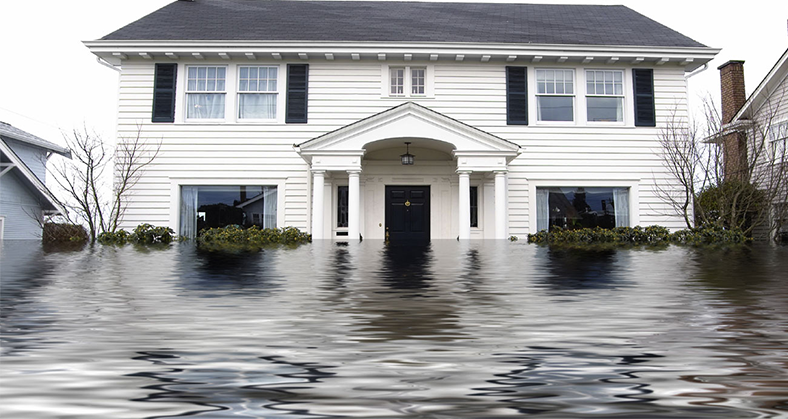 Flood insurance is not often part of your stand homeowners insurance plan, but you can purchase this add-on. Doing so can give you peace of mind. Whether it is parked in the driveway or out on the open road, any type of recreational vehicle requires insurance to protect its value as well as to have all necessary types of liability insurance. Boats also need coverage that spans property protection (for incidents such as fires and vandalism) as well as liability insurance for instances in which you may be held liable for damage to another person's property. When you work with LoCastro Bonini Insurance, you'll get quality insurance options in Pennsylvania. We'll help you to locate affordable rates from multiple agencies to ensure your assets are well-protected from many of the risks you take just by taking them out on the road. Call our agents today for a quote on insurance.